Hello! Wonderful news!! Last Monday I started work on Lost Words, a multi-award winning narrative game set in the pages of a diary, with a story written by Rhianna Pratchett. 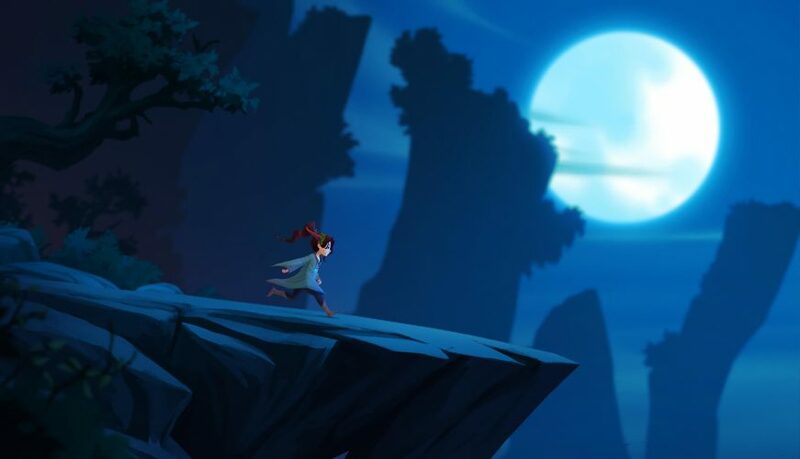 You can read more about the game here: https://lostwordsgame.com/ if you so wish. I’m actually joining my partner who’s been working on the project for 5 months already. So we’re working together again, but this time we make up the entire (current) programming team! Working on Lost Words is a particularly good fit for me; it’s a running joke that I actually came up with the idea for the game before its creator, Mark, did! 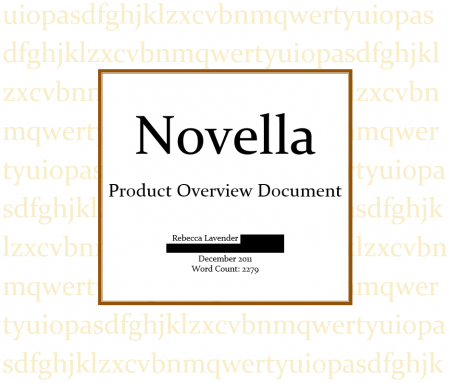 As part of my first year at uni in 2011, we were tasked with writing a ‘product overview document’ for our own game designs and I wrote mine about Novella, a platformer in which the player moved across the words of a short story. As they played, certain words would behave dynamically – the word ‘fall’ would fall down the page, the phrase ‘back and forth’ would move back and forth etc. The player would have to use these to traverse different levels. 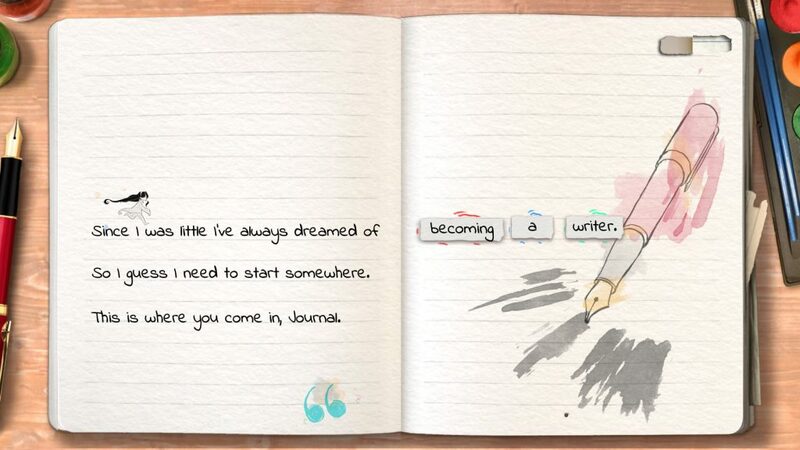 It wasn’t until 2013, 2 years later, that Mark conjured up what would become Lost Words at Ludum Dare 26, creating a platformer in which the player moved across the words of a diary. 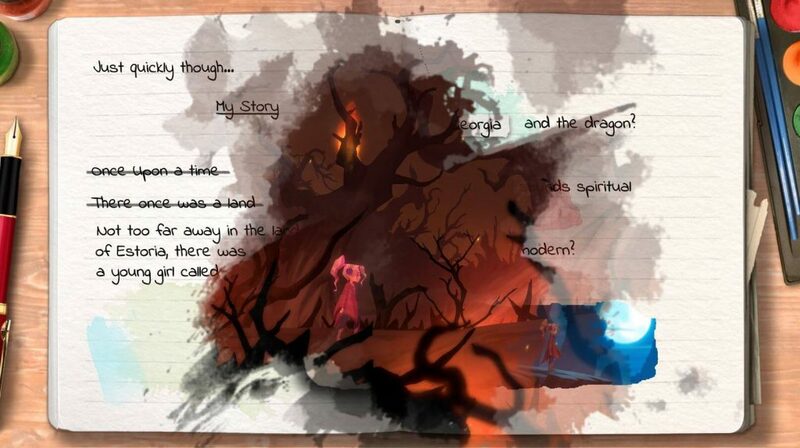 When first talking to Mark about joining the project and discussing this bizarre coincidence, I actually made the effort to dig out my original document and what I found was eerily similar to the Lost Words concept – from the prominence of emotion in the game to having no lives or Game Over. It’s amazing – I feel like he’s done all this hard work, recruited Rhianna Pratchett and assembled this great team, won all these awards, and I just get to come along afterwards and work on my idea! My assignment intro - yes, the rest of the document is equally pompous and self-important!